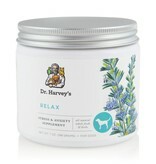 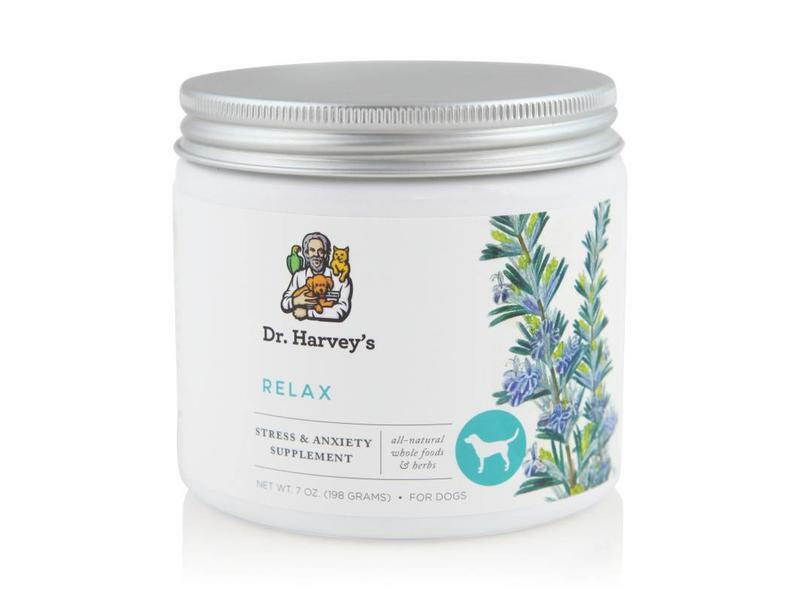 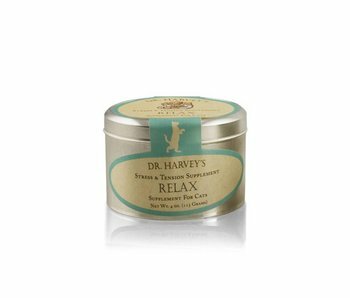 Dr. Harvey’s Relax and Stress for Dogs is an all-natural supplement to calm your dog. 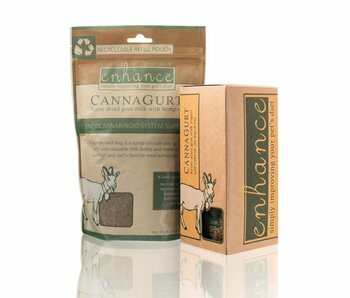 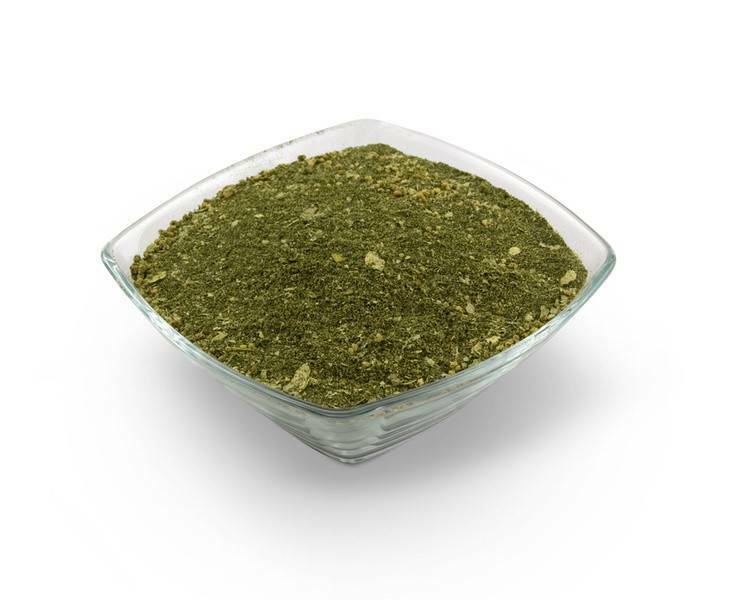 This gentle and effective formula can be used daily and easily mixes into a dog’s food. 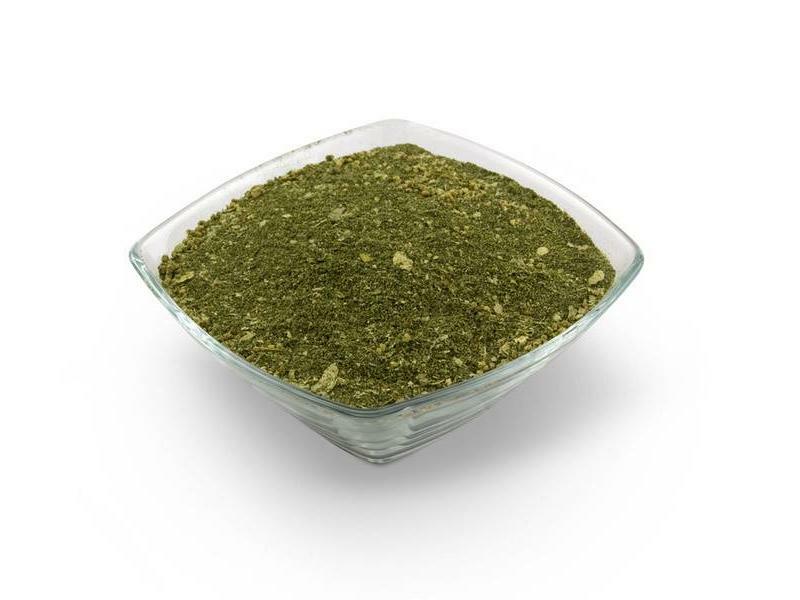 Directions: Mix powdered formula with food. 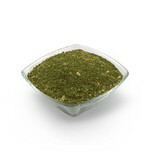 This container holds approximately 88 scoops. 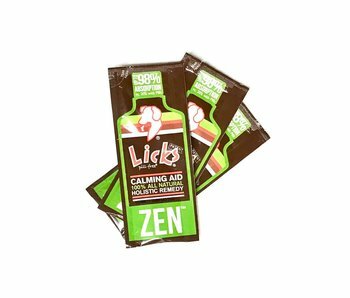 Each scoop is approximately 2600 mg.